“The invitation is still there to our British colleagues, please vote in favour - take the outstretched hand of the European Union so that there is as little damage as possible on March 29,” Weber told the Reuters news agency on January 14. The leader of the European People’s Party in the European Parliament has called on British lawmakers to approve Prime Minister Theresa May’s Brexit deal. 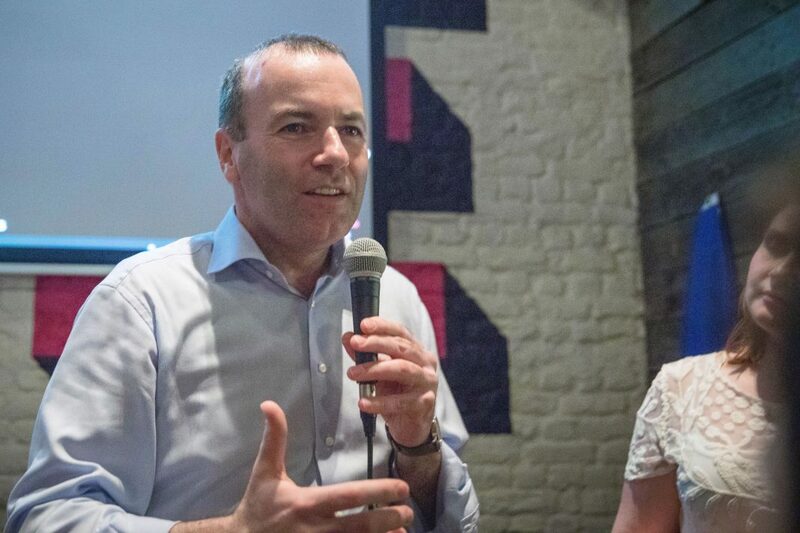 Manfred Weber, a German conservative who is vying for the European Union’s top job in May, said the deal could not be improved. However, British lawmakers are likely to reject May’s deal on January 15. Meanwhile, Spain’s foreign minister said on January 14 that the EU could agree to extend the deadline for Brexit, but not beyond elections for the European Parliament due in May. Weber agreed that Brexit must be wrapped up by May. He said: “It is hard to imagine that Britain, a country that is leaving the European Union, could take part in the elections for the European Parliament for the next five years”.